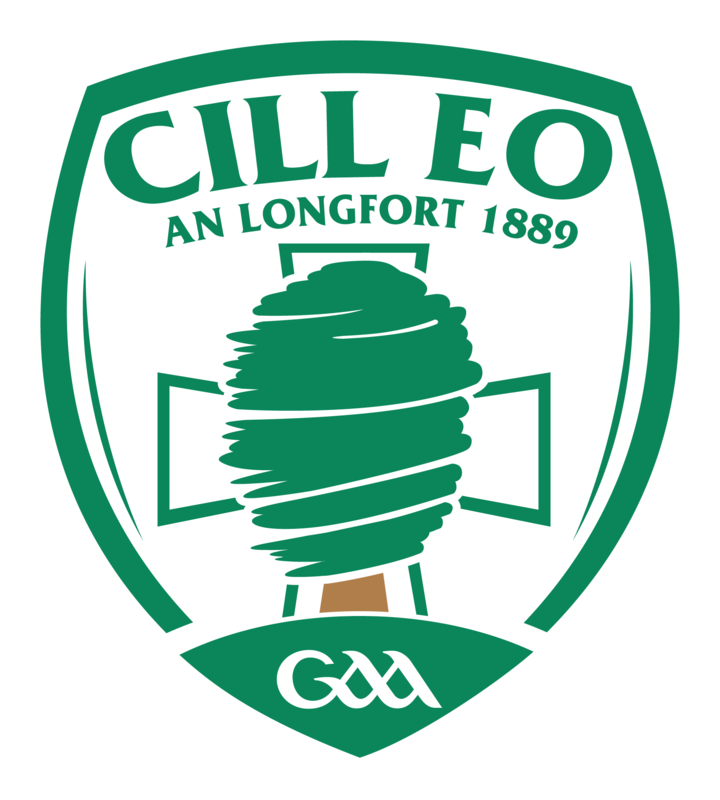 The modern Killoe GAA crest was introduced in August 2012 replacing the previous crest which first appeared in the early 1990s. The yew tree in abstract form is central to the new design, set in front of the cross, reflecting the church and the spiritual heritage of the community. The name of the parish in Irish (Killoe derives from the Irish Cill Eo, Church of the Yew Tree) is set above the Irish form of the county, An Longfort. 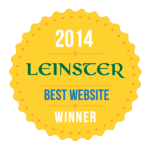 The establishment of the GAA in Killoe can be traced back to 1889. 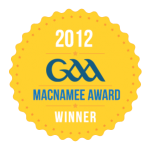 The official GAA insignia, which was introduced in 2009, is at the base of the design. The colours of white and green that dominate the crest are those worn by the teams of the Killoe Young Emmets Club (Emmet Óg), Killoe Minor Club (Killoe Óg) and Killoe Ladies Club.